What size stainless props would i need for twin 60 high thrusts on the 23 venture c-dory? 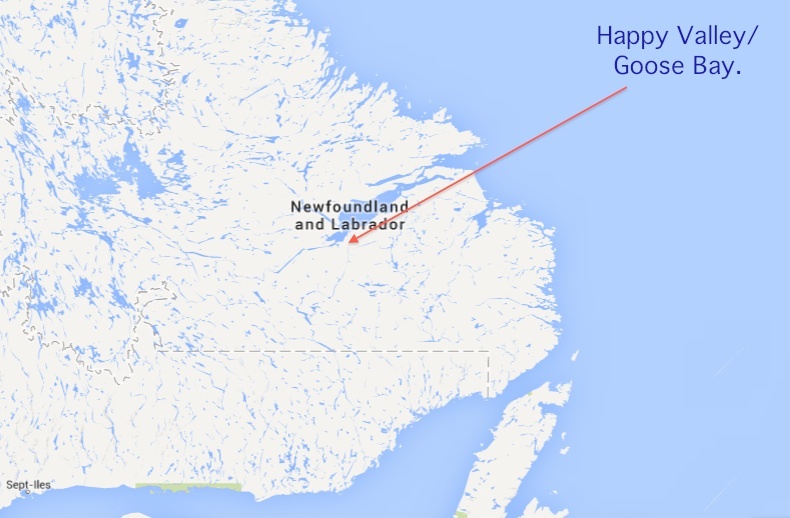 Are you in Newfoundland? If so, wow, pretty country. Edited to add: I had to look it up. Wow, look at all that water around you It must be amazing! I hope you will share some of your local boating experiences with us. Perhaps someone knows specifically (same boat/engines/loading/altitude), but here are a few questions for you. The answers to these questions will help people here to make good suggestions. I realize you may not have tested these things out yet, but they really do help in figuring out how to prop. 1) What size props do you have on now, and what material? 3) What altitude did you test them at for WOT, and is it the same altitude you plan to run at? 4) What loading did you test them at for WOT(heavy boat or light boat) and is that typical for how you run? The props sort of act as transmissions (gears) on your outboards, and it basically revolves around what RPM you can achieve at WOT as compared to mfgr's recommendations (then you tweak from there, as necessary). If you haven't tested them at WOT, it would be good information to obtain. Even if you never run at WOT, if you don't make the recommended RPM at WOT it's bad for your engines at all speeds (not just at WOT). Sort of like lugging a car (accelerating when in too high a gear). Labrador is incredible. I have fly fished on the upper Eagle River when my Dad was a founding member of Camp 1155 there. Beautiful! Sorry I don't have any answer to your prop question but I'm sure someone here will.